As usual, the next-gen Sony’s annual flagship will be uncovered at the MWC of this year. 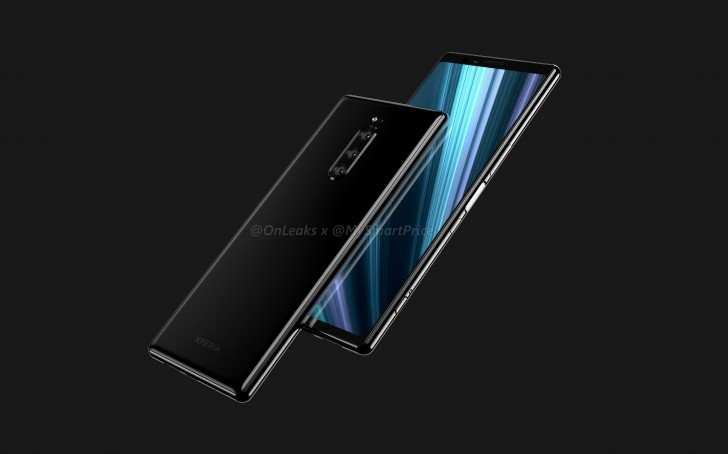 Actually, we have seen too many leaks concerning both the appearance and the key features of the Sony Xperia XZ4. And its official launch will just confirm that spotted information or deny them. Seems the latest leak has just collected all the previous ones into one. It comes our way from XperiaBlog. And if this information is true, we can state the forthcoming Xperia model will become one of the most powerful handsets around the globe. Every year, Sony becomes the first manufacturer to introduce a smartphone packed with the newest chip of Qualcomm. We know the Japanese manufacturer has no ambitions in the smartphone business. And it designs and launches new models just to stay afloat and keep the finger on pulse. As you know, it supplies various components for many manufacturers. So it should know what’s happening in the world. We have talked about this too many times. But all we are waiting for new Sony Xperia XZ4 because like its predecessors, it embodies how a classic premium smartphone should look and act. 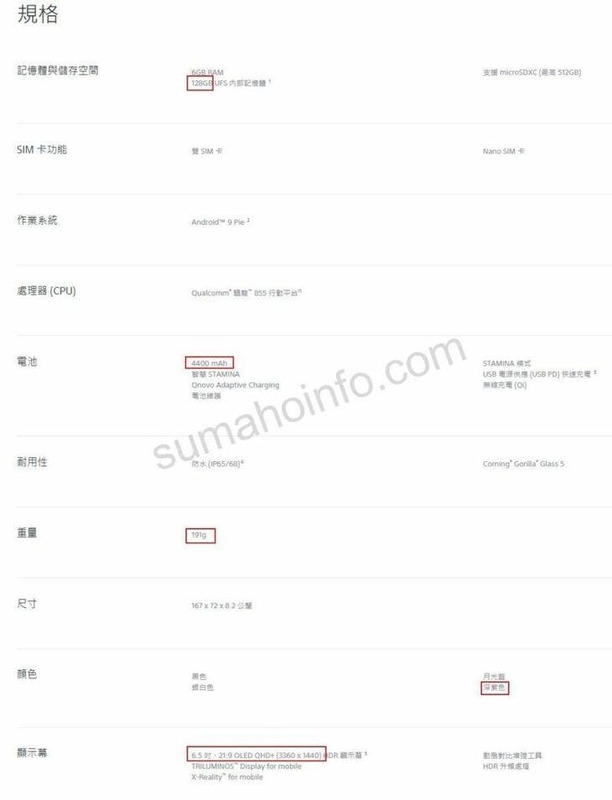 Well, according to the leaked document, the forthcoming Sony Xperia XZ4 will be packed with a Snapdragon 855 mobile platform, a 6.5-inch long display with a 21:9 screen ratio and a 2K resolution (3360×1440), a 6GB RAM, a 128GB ROM, a 4400mAh battery, and it still has an IP68 waterproof rating. From the document, we can also see that the weight of the new machine will be 193g. This data is consistent with the previous generation Xperia XZ3. We have been thinking the company realized it’s not that good a premium smartphone weighs so much. But seems nothing changed in its philosophy. Also, we can see the machine will have four color options of black, silver, blue, and deep purple.